Matt is a trial and appellate lawyer representing clients in complex business and intellectual property disputes. Prior to founding the firm, Matt practiced law for seven years in international law firms. Matt has written on business litigation-related topics and edited legal treatises and periodicals. In law school, he was Editor-in-Chief of the Minnesota Law Review. He is currently an editor of California Federal Civil Trials and Evidence (The Rutter Group) and is co-writing a book on the legal profession. 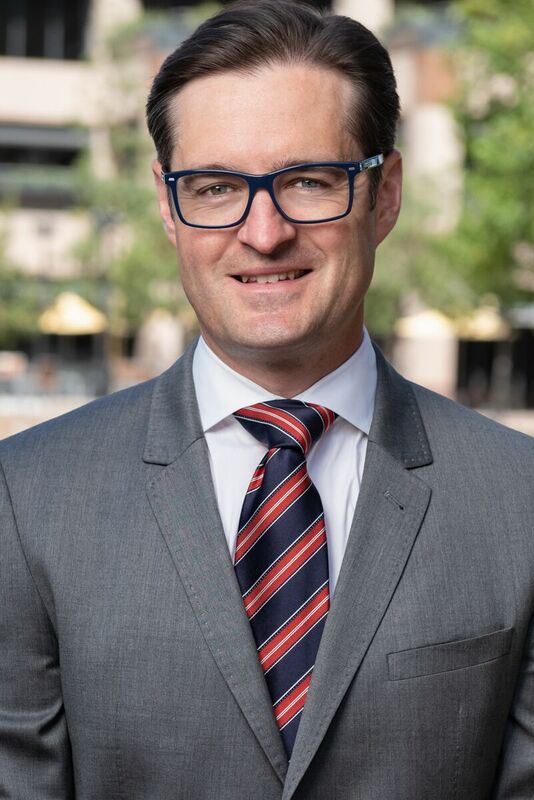 The Los Angeles Times Magazine has identified Matt on its list of “Superlawyers” every year since 2004, and as one of the top 50 lawyers in Orange County each year since 2017.